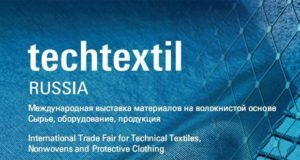 The tenth edition of Techtextil Russia dedicated to technical textiles and nonwovens will start on March, 20th lasting for four days. 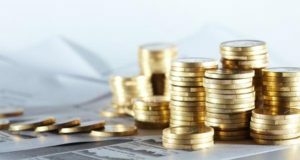 PayMeOn, the sole shareholder of Basalt America, is supposed to raise 1 million at least from a group of investors. 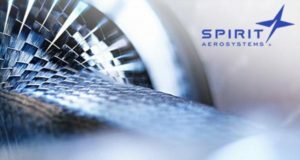 Spirit's intelligent heated tool can cure composite parts 40 percent faster at half the cost. 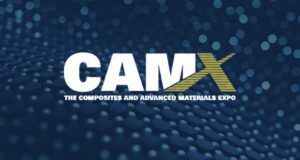 A new method supports a wide range of composite components across industries, from wind turbine blades to the next generation of composite aircraft. 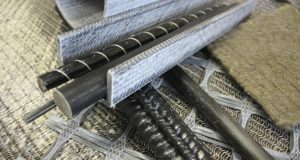 A plant for manufacturing basalt fiber reinforced composite products Kompozitor is experiencing large-scale reconstruction. 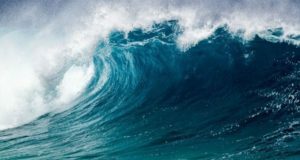 The reconstruction is scheduled to be completed in spring 2018 with an eight-fold increase in plant capacity. 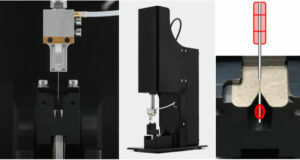 Extensometer LEX820 developed for testing technical fibers and filaments and equipped with IFSS module (Interfacial Shear Strength) is used for measuring debonding forces of micro-droplets on single fibres and filaments. 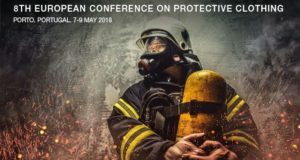 The city of Porto in Portugal will host the participants of the 8th European Conference on Protective Clothing (ECPC), which is scheduled for May 7-8th, 2018. 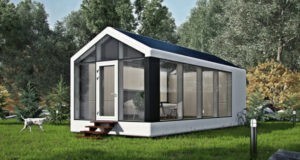 Ukraine based startup Passivdom builds module houses made of basalt fiber in combination with carbon and glass fibers. 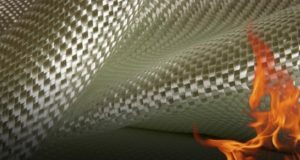 The seven-axis printer makes walls and roof using fibers, polyurethane and resins. After that, the workers install windows, doors, safety and engineering systems.